Same song, second verse. First – another ‘ice’ day for the kids and I stayed home Tuesday. Doing more work this time than playing unfortunatley. 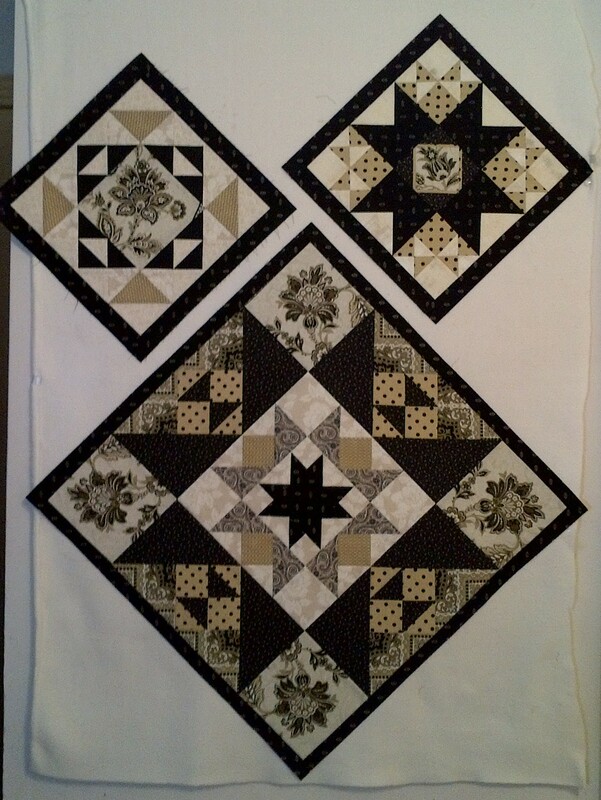 I did get Block 2 pieced though in my Reach for the Stars project. 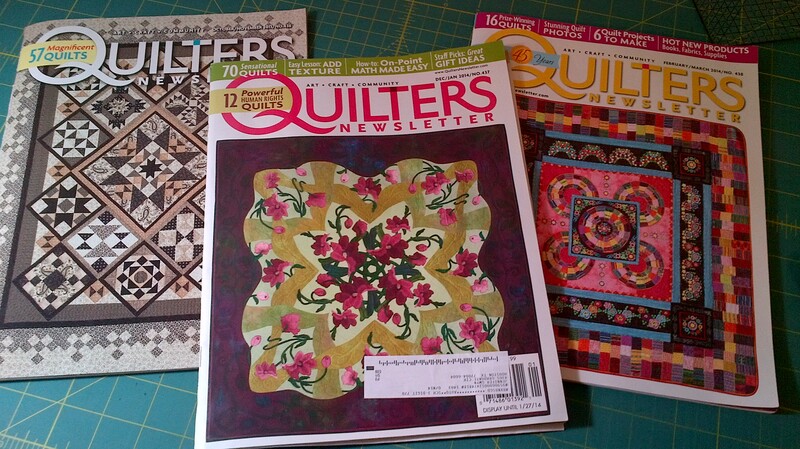 Once I saw the first issue, I immediately went online and subscribed for a year to the magazine so I would have home delivery of the next six to complete the quilt. Block 2 was not as hard for me as Block 1 (see prior post). I had decided to not spend my time figuring out the shortcuts for the sub block units (like the hour glass ones you see below). I just cut as the directions indicated, bias edges all OVER the place, and went for it. I’m very shocked that it came out perfectly! Those little triangles started off as squares and then were cut on the diagonal twice to yield 32 of them. The hour glass units are 2 1/2″ unfinished. I need to find a handy cheat sheet for making common quilt units that provide the cutting instructions and various finished sizes. That would be really handy. Any suggestions are welcome. I guess I’ll have to move my center medallion block off the design wall to make more room now. I really like looking at it though. I think this may be my favorite all time quilt project. I was eager to catch up with Dawn over at First Light Designs – but as I was loading up my pictures last night – I saw that she just posted AGAIN! 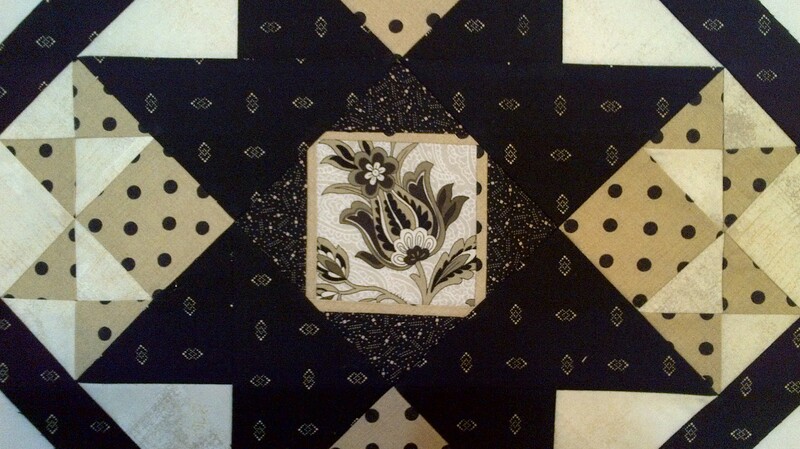 She now has the first three blocks done in addition to the center medallion. Check out her post – her pictures are stunning! 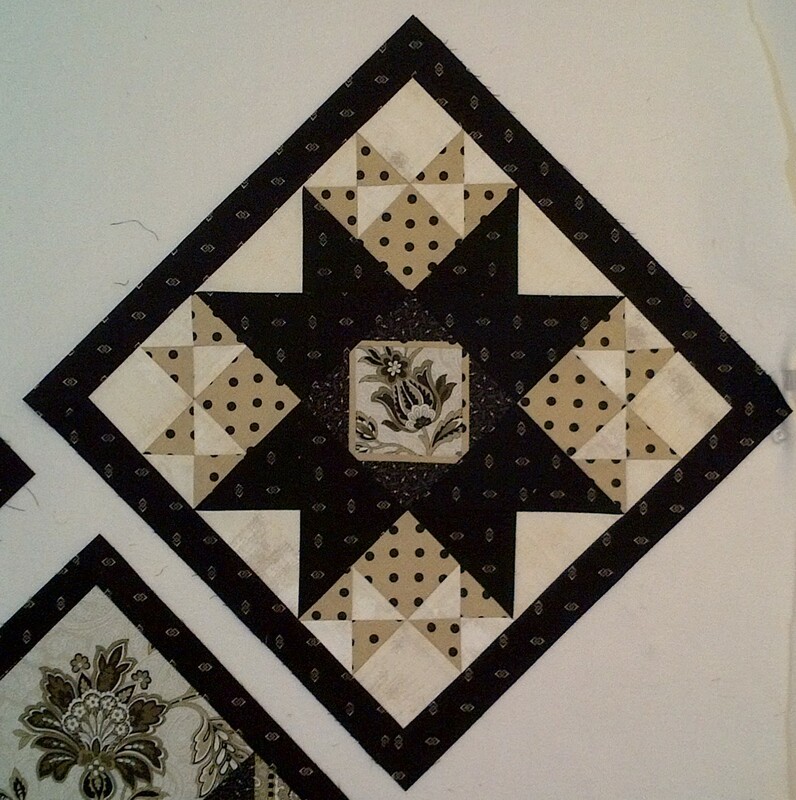 She also offers an alternate way to make the hourglass blocks without the bias edges and small triangles. Looks like it worked great for her too! We are also joined by two non-bloggers, Jennifer from Katy and Sherri from Knoxville. Anyone else out there Reaching for the Stars?? I love each block Jennifer. The center one alone is just stunning! This is going to be a beautiful quilt!!! A favorite for sure!!! Jennifer, my hat is off to you! You created perfect hourglass blocks out of those itty bitty triangles! Your Block 2 is absolutely beautiful!! I am eagerly following your progress, as well as Dawn’s. I am on the fence about doing this, but frankly, I can’t figure out the fabric requirements. 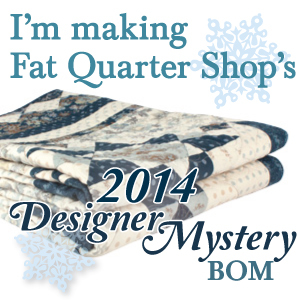 I wish there had been a diagram with a little snippet showing what fabrics were used in which part of the quilt.